Useful camping gear is a must when starting out camping! But deciding what to buy can be overwhelming. 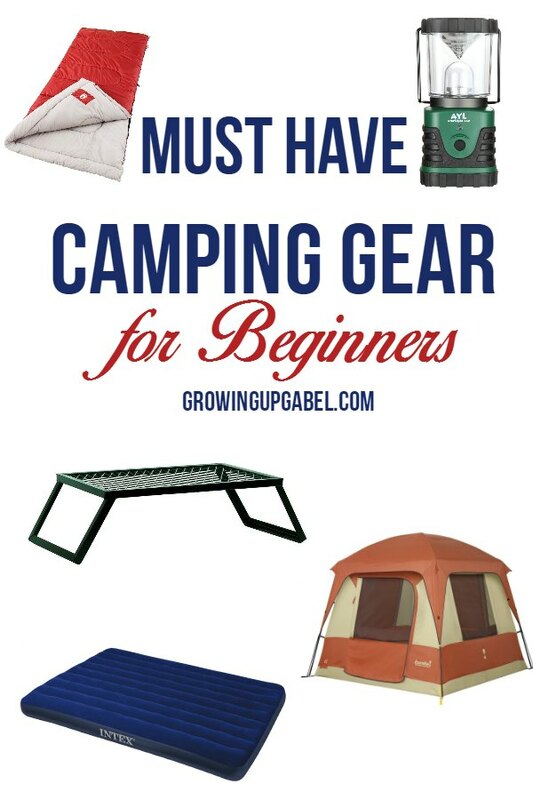 Check out our list of must have items for beginning campers. Buying camping gear can be overwhelming especially when you are just beginning to camp. The items can quickly add up, too! But really, you just need a few basics to be able to get outside and camp. Five years ago my family was just beginning our camping adventures and I had no idea what I needed to buy verses what would just be handy to have. 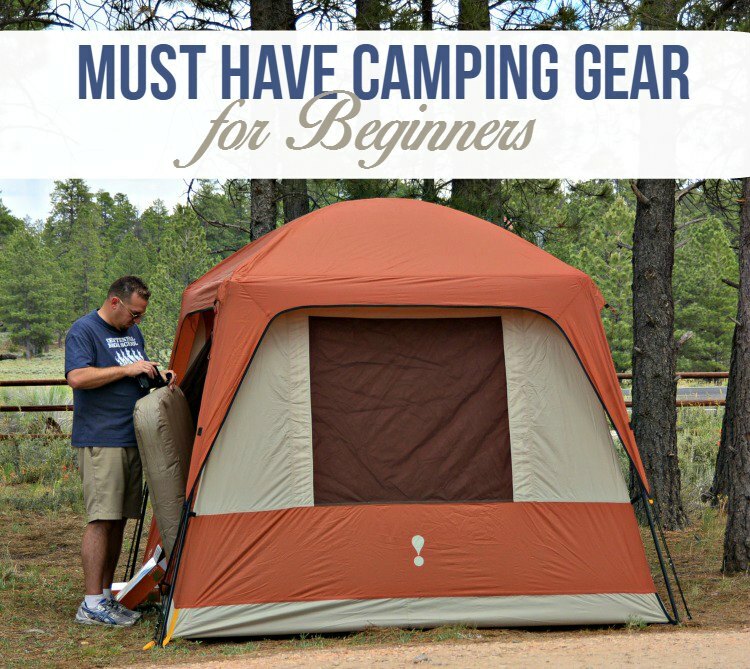 I put together this list of items that are necessities and useful camping gear for beginners. Tent – Obviously, you will need a tent for camping. 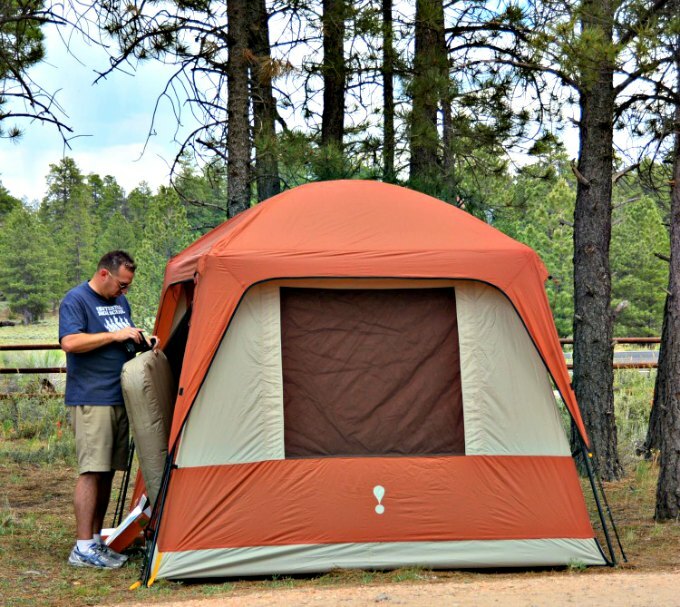 We have a Eureka Copper Canyon 4 person tent. It's an awesome tent! My 6′ 2″ husband can stand up in it and still not touch top. 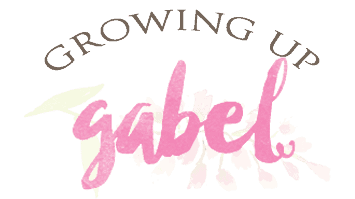 But we're quickly growing out of it. Invest in a nice tent that's bigger than you need so you have room to grow. Another option is to get two smaller tents, but this can be an issue when camping in national parks whose camping spaces are limited in size. Lanterns – Every time you see a good price on a lantern, buy one. I would get two lanterns for the picnic table, another for the fire and at least one for every tent. They work much better than flashlights. They are kind of bulky, but worth the space they take up. I also like battery operated flameless candles to use in the tent as a nightlight for kids. Sleeping Bags – When purchasing sleeping bags, pay attention to the temperature rating. We never camp where or when it's cold so our bags are rated for 40 degrees. But if you plan to camp when it's colder, get warmer bags. Air Mattresses – Our first night camping as a family, we didn't take air mattresses. We haven't made that mistake again. We use two twin mattresses in our tent for the adults. The kids just sleep on an old bedspread on the floor of the tent. We've never spent more than $15 on an air mattress and they all still work. We have a battery operated air pump to blow the mattresses up. Camp Kitchen Gear – Unless you plan to eat out while camping, which you can do if you're near civilization, you'll need kitchen gear to cook. I have an entire set of cooking supplies just for camping. I always make sure to snag a camp ground that offers coffee for sale. Coffee just requires a lot of extra supplies that I don't want to deal with. 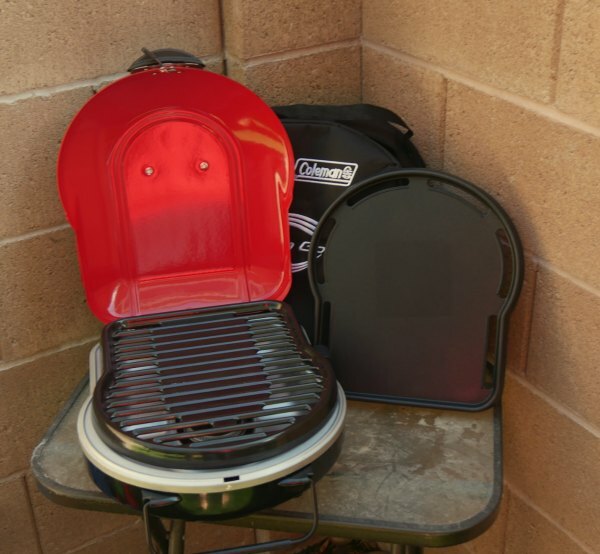 This year I bought a little portable grill to take with us, too. I'm afraid of rain so I figured a grill would be useful, but it's not necessary. We've been campfire cooking for years. Bug Repellent – Camping in the woods means lots and lots of bugs! 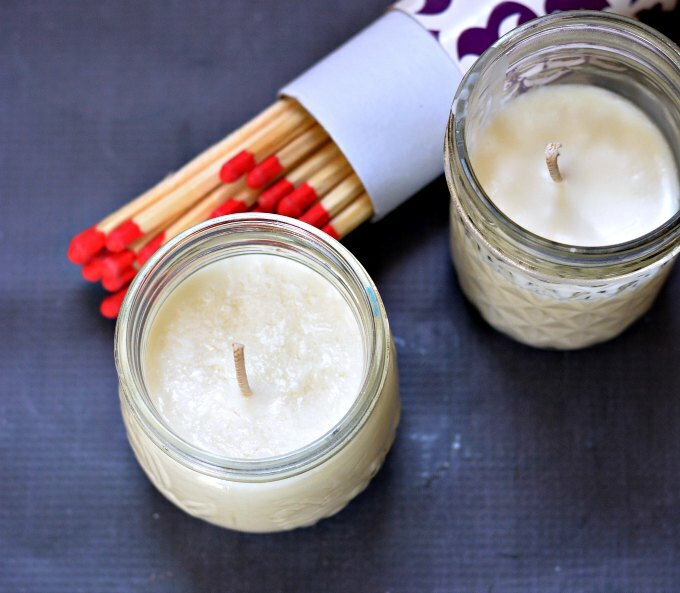 Grab your favorite spray and make a few DIY Citronella Candles for the picnic table. 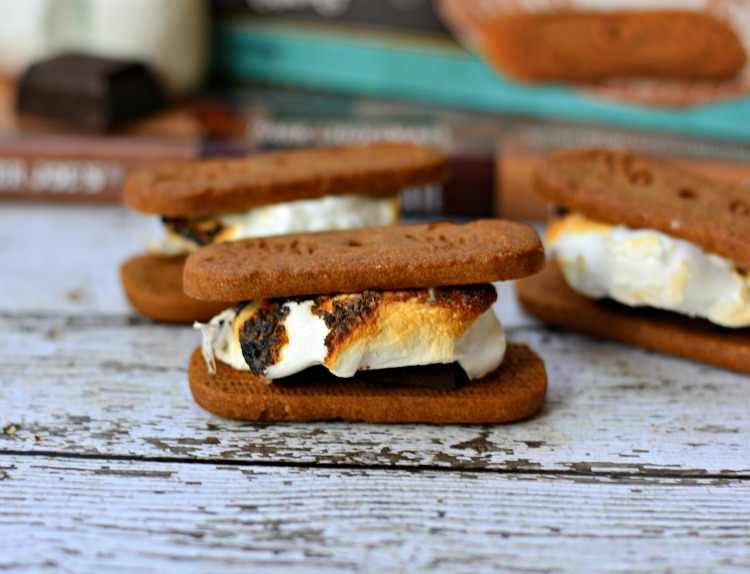 S'mores Supplies – Ok, so maybe s'mores aren't a necessity – or maybe they are! We like to give our s'mores a little flair like these Belgian S'mores. It doesn't take much to be adventurous! 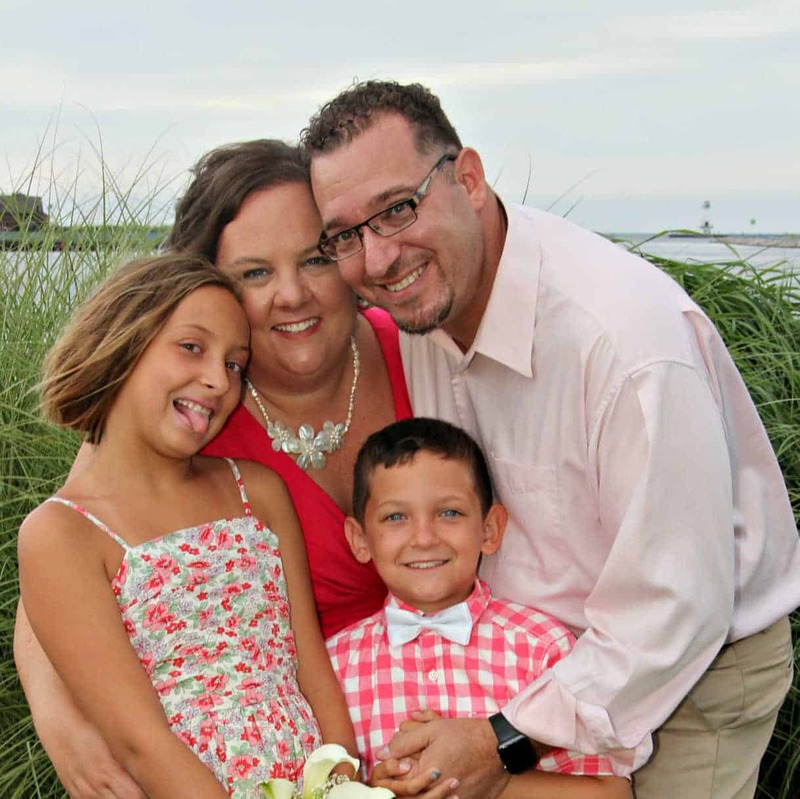 Get outside and camp with your family! one more important gear to bring is hydration containers. A good one is a roadeavour water bottle because it also has a med compartment on the bottle for a space friendly container.